For contact centre managers, one of the biggest challenges is keeping staff motivated and engaged while still maintaining call centre metrics and efficiency. Often people see these two things as polar opposites pulling in different directions, thinking you can’t be meeting metrics and targets and remain motivated, or that efficiency comes at the cost of employee engagement. For managers, it takes a lot of work to find the balance. But can gamification provide the tools to achieve this more easily? 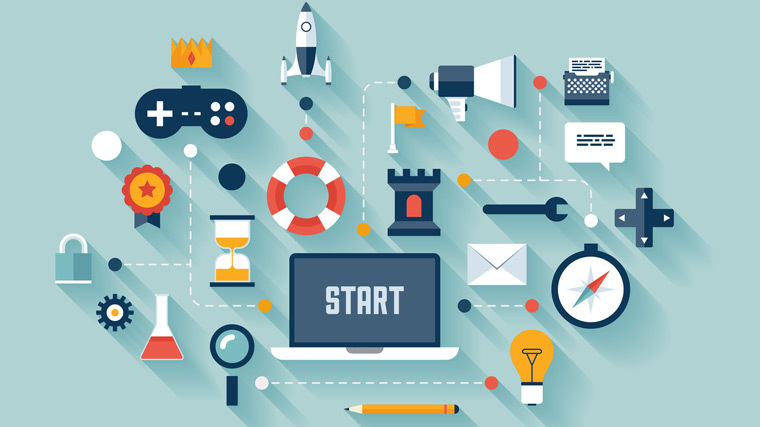 The primary purpose of gamification software platforms is to improve efficiency and engagement at the same time, thereby keeping staff motivated and making managers’ lives easier. But is it that simple? And can it be easily applied in the contact centre industry? 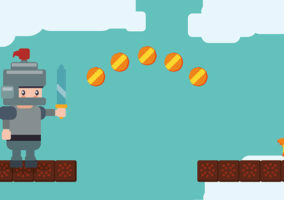 Gamification makes use of game design and mechanics within a work context with the express purpose of engaging with users and achieving greater efficiency. In other words, it helps to solve problems in a way that is fun. This is achieved by first establishing what the most pressing needs of the contact centre agents are and then finding out the primary business objectives. 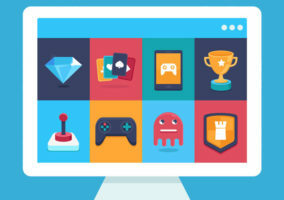 A gamification program is then designed to match the agents’ needs in a way that achieves the business objectives. Agents have to follow set scripts, which after some time become boring. Performance is measured by metrics such as Average Handling Times and First Call Resolution, which often limits flexibility in dealing with calls. Calls are often very repetitive, which makes it easy to lose interest in the task. System failures and integration issues can hinder access to information needed by agents. Growth and learning opportunities are often limited. Gamification monitors an agent’s performance and rewards them with instant feedback when they have completed tasks successfully. For example, for every call completed within the designated AHT they get rewarded 50 points. This gets posted to a leaderboard which motivates them because they are getting instant recognition. Training materials can be incorporated via e-learning modules, and agents can be recognised and rewarded for completing training. This encourages agents to expand on their knowledge and expertise and develop themselves in terms of career progression. Because this is done in a fun and interactive way, agents tend to enjoy doing the training. Another benefit of online training modules is that it doesn’t limit what a person can learn. If they want to complete modules relating to other aspects of the business to expand their knowledge, they can, and they will get rewarded for it. Online training also provides greater flexibility. Rather than having to leave their desk and sit in a training room for half a day, agents can complete modules as and when they have the free time. This enables them to be more productive and yet gives them the flexibility of learning what and when they want to. As agents become more empowered, the need to follow a set script is reduced, because agents are able to handle clients more effectively and come up with solutions to help solve their queries. This makes the job more interesting for agents, which means they are more engaged in their work. The obvious benefit of gamification is that it puts the fun back into work and helps to keep staff motivated. But the real benefits to the business are the knock-on effects of this increased motivation and engagement. When agents are engaged, absenteeism and attrition are reduced and this can mean huge cost savings for a business. Most UK contact centres have an average absenteeism rate of 11%, which means that at any given time the call centre is only 89% staffed. This puts strain on resources and reduces the efficacy of the contact centre. By reducing absenteeism the contact centre can operate more effectively. Training time and costs can also be reduced as existing systems are used and agents don’t spend time away from their desks to complete courses. Training rooms and facilitators do not need to be hired as often if most of the training can be completed through online modules. Gamification fosters an environment of transparency and honesty. The figures don’t lie and those agents who put in the most effort are the ones that get the recognition and rewards. It provides managers with clear data so that at a glance they can see how a contact centre is performing and where there might be opportunities for improvement. For agents that are slacking off it serves as a motivator to make more effort or be shown up in front of their peers. 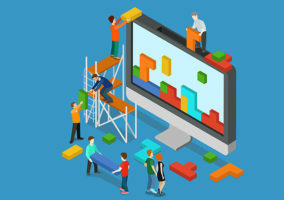 Gamification fosters a culture of friendly competition, which can raise the overall standard of work in the contact centre. Yes but does every single contact centre have (an effective and infallible) WFM team? come to Teleperformance and we will show you!